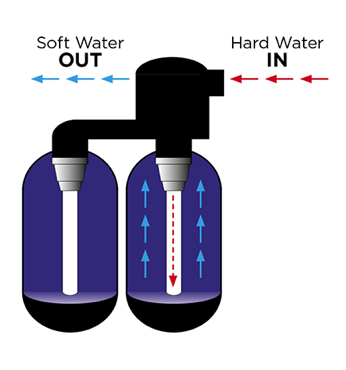 FREE Installation on all Quooker Boiling Water Taps within BH postcodes! Kinetico’s advanced non-electric water softener, the Premier Compact is perfect for houses with 1 – 3 bathrooms. 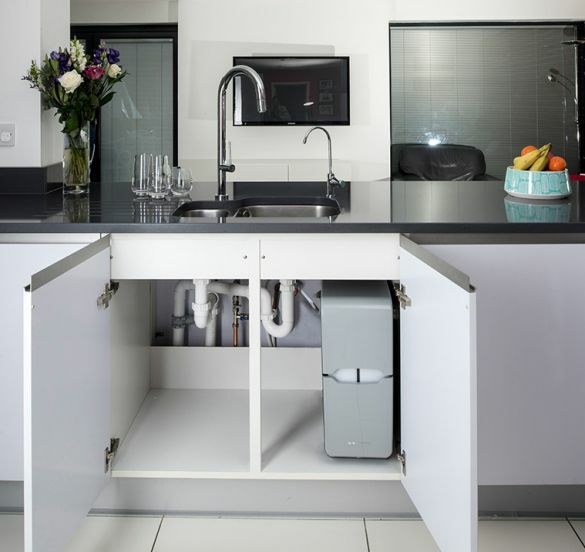 The sleek design fits neatly under the kitchen sink, whilst the twin-tank technology delivers soft water throughout your home 24 hours a day, without going off-line to ‘regenerate’. 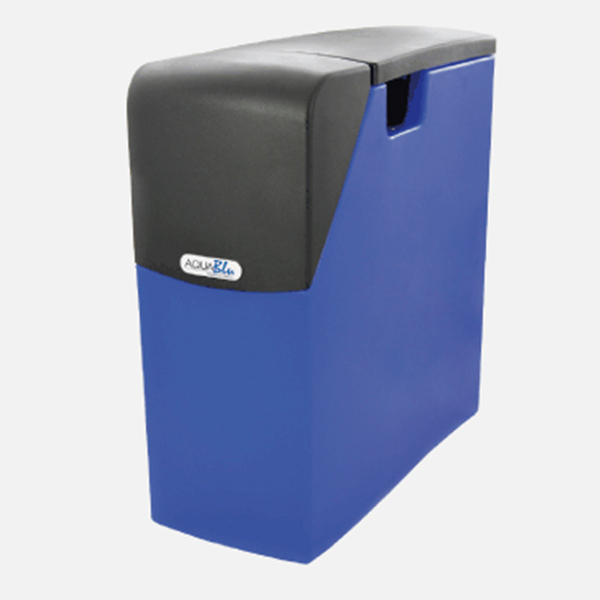 Designed with economy in mind, Kinetico’s Premier Compact has impressive low salt consumption. 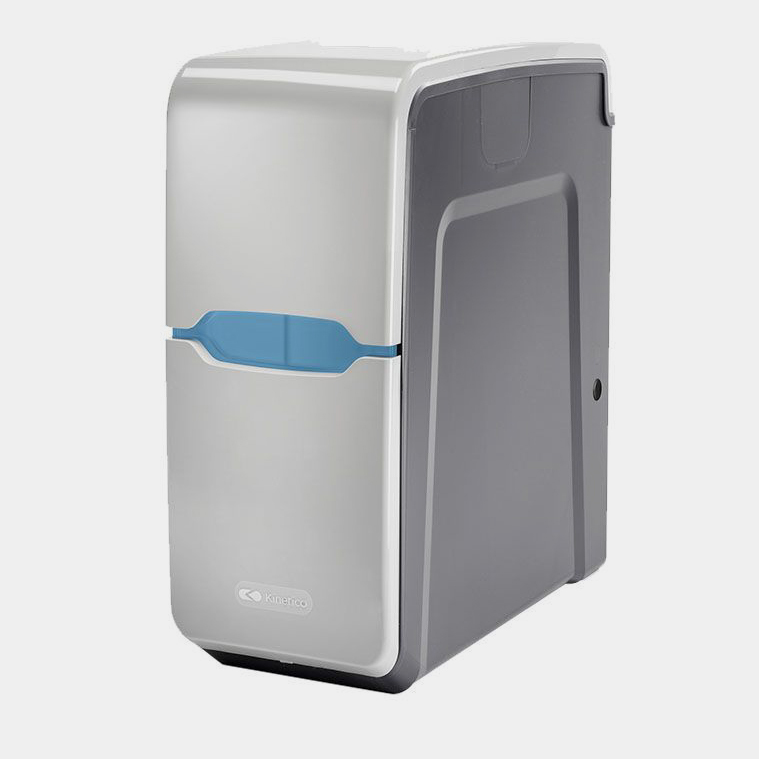 It also uses eMax technology which accurately measures water usage in order to determine when to regenerate. 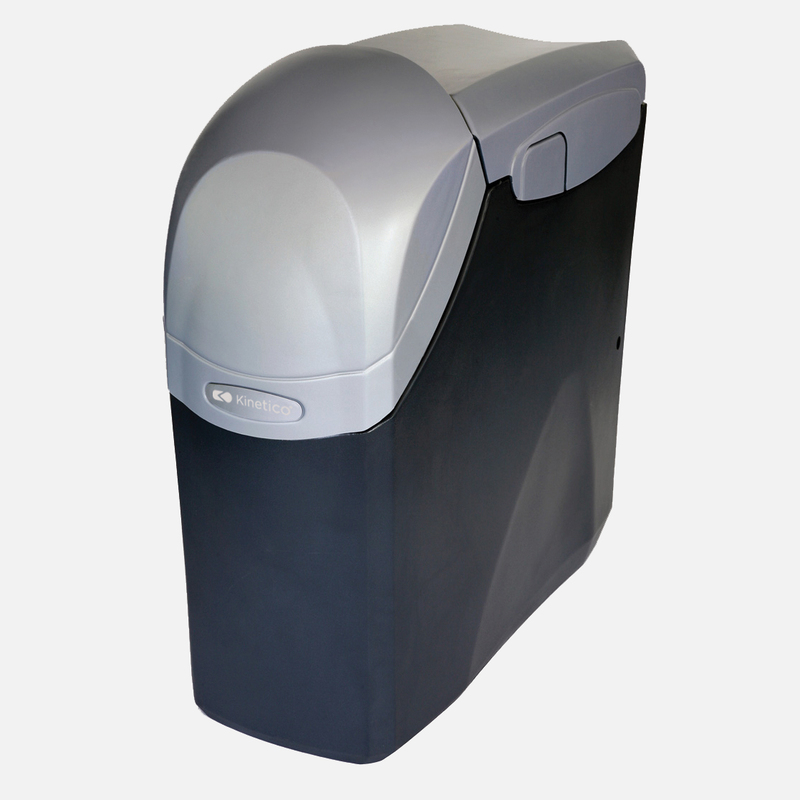 This attention to efficiency means that when you go on holiday, so does your water softener, minimising waste and maximising savings.